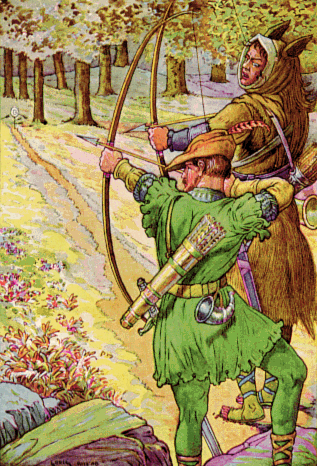 Skylark Blog: How are Mediators similar to Robin Hood? Mediation, as a service option, has grown significantly over the last 30 years. This is one of the topics of an upcoming article in the ABA's Dispute Resolution Magazine for which I was interviewed. We discussed how it is easier for practitioners to be trained and for clients to find mediators today than it used to be. 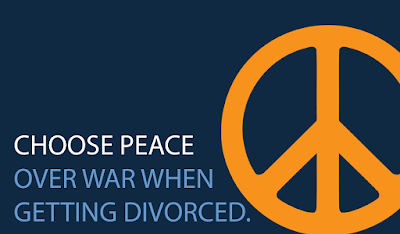 However, there is still one place where mediation continues to lag behind resolution of disputes through court litigation: the price. Lower cost is often a motivating factor for people seeking to resolve disputes through mediation. Because less time (and therefore money) is spent on court dates, discovery and positional negotiation, the financial cost of mediation is often less than litigation. For practitioners this means that we make less on a mediation case than a litigation case, and in order to succeed, mediators often have to be better at the practice of business and marketing than litigators. To make the same amount of money we need to have more cases. While many mediators say that they would like to be full time peacemakers, many keep a litigation practice to "pay the bills." Robin Hood, of English folklore, was an outlaw who took from the rich to give to the poor, and this model of legal practice is essentially the same. While I'm not equating what we do to stealing from the rich, mediators settle matters outside the legal system and many rely on their higher net fees from litigation clients to fund their mediation practice. Like Robin Hood's gifts to the poor, this model benefits the mediation clients. There are more mediators in practice than if we were limited to only mediation and potential clients benefit from more choice and competition in the mediation marketplace. However, we don't have to model ourselves on Robin Hood. While some enjoy balancing different types of practice, others find it difficult to wear two (or more) hats. There are ways to make a peacemaking practice a full-time practice if that is what you want to do. If you're interested in learning more about that possibility I suggest attending an upcoming workshop on June 19-20, 2015 from Woody Mosten and David Hoffman: Building a Profitable and Satisfying Peacemaking Practice: A nuts and bolts, “how to” workshop.